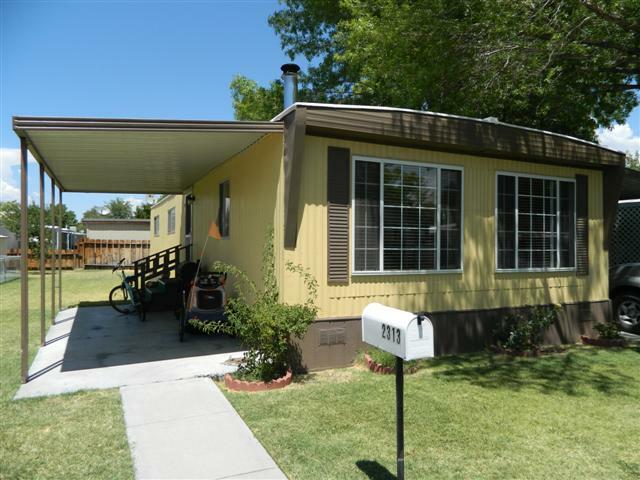 This 3 bedroom 2 bath mobile home in Highlands Family Park in Bishop, Ca is move in ready. Light and airy is how this home would be described. Updated kitchen, drywall throughout, updated bathrooms. The house offers a wood stove with hearth. All very neat and tidy. The mobile home park offers a playground and a swimming pool. Act quickly on this one.